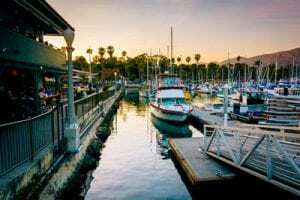 Visitors and locals alike love the Santa Barbara Harbor. It is a beautiful place to spend a day. Many want to know the various things to do at The Santa Barbara Harbor. Our business is located at the harbor and has been for over 70 years. We know a tad about our home and love to share it with visitors and friends. A favorite of locals and visitors alike. 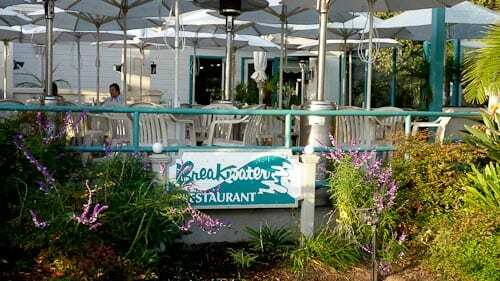 Great fresh seafood, salads, a full bar and more in a casual dining atmoshphere overlooking the harbor. 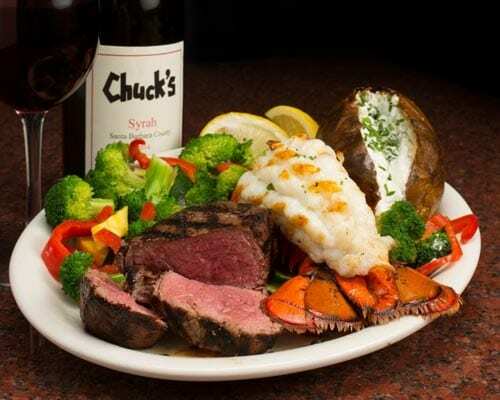 Located in the same building as the Maritime Museum, Chuck’s offers both outdoor and indoor dining on two levels. Great place to watch sports, people and the harbor. Lots of food and drink options will satisfy the hungers of most anyone. We love the fish & chips here, and breakfast too. It is right across the alley from The Chandlery Yacht Sales so we pop in here often. People love that you can sit outdoors where there is great people watching. Lots of tasty choices to try. 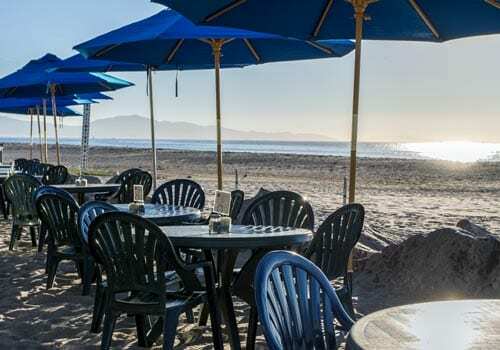 Located between the Harbor and Ledbetter, Shoreline Cafe offers something special: dining on the beach. They also have a large covered patio if you don’t want sand in your shoes. The menu is a simple mix of entrees, salads and of course, clam chowder. Cold beer and wine add to your beach dining experience. This place gets rave reviews for price, quality, and location. 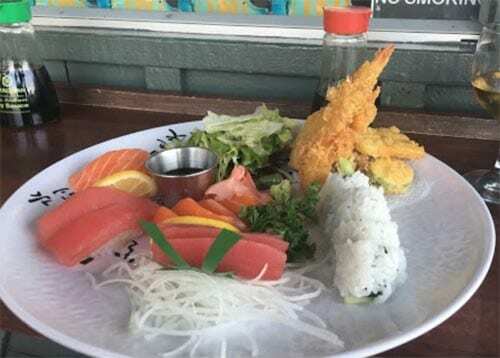 It is a bit on the small side and often busy… that’s what you get when you serve great sushi at a fair price and overlook the harbor. One of the most popular places in the harbor, likely due to its large covered patio. We like it for breakfast, although it’s usually packed for lunch and early dinner too. The menu is rich with options for the whole family…and they’re dog-friendly too. If you are craving an ice cream cone, this is the place to go. 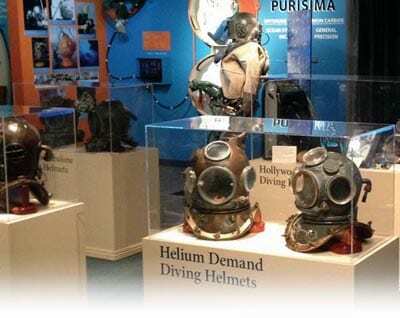 The mission of SBMM is to preserve and celebrate the maritime heritage of the California Coast and present it to the public in an interesting and exciting way — and they certainly do that. The museum is fun for the entire family with lots of exhibits, history and interactive exhibits. 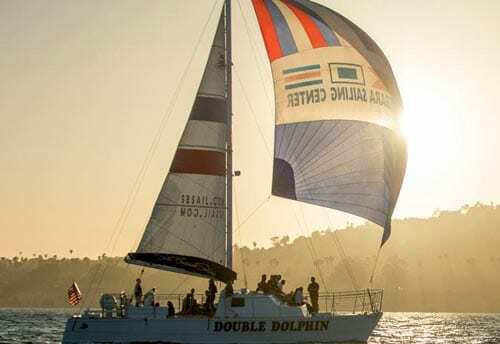 Santa Barbara Sail Sports is home to the Double Dophin, a great boat to enjoy a romantic or family sunset cruise. Their staff is great and the experience even better. 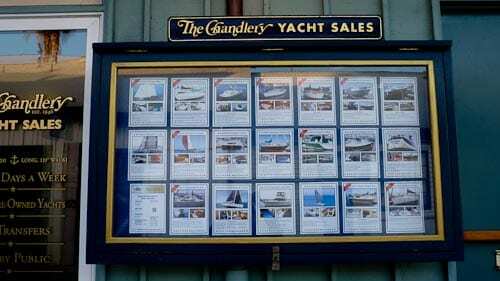 The Chandlery Yacht Sales has been serving Santa Barbara boating enthusiasts for 70 years. Ken is a 3rd generation native who has a great passion for all things that float. He, his wife Krista, and first mate Jon have the knowledge and skill to find you the perfect craft, whether it be power or sail. 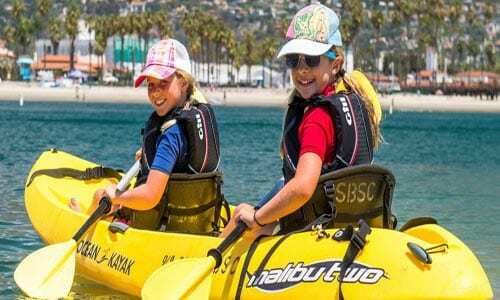 Santa Barbara Sail Sports, located near the harbor’s boat ramp, is a great place to rent a paddleboard or kayak. They are highly experienced and have a great, caring staff. Looking to spend some time on the waters around Santa Barbara? 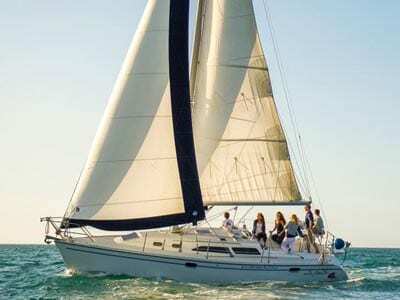 SB Sail Sports rents a variety of sail and power boats. They also offer sailing lessons. Give them a call and have some fun exploring the coast and harbor. 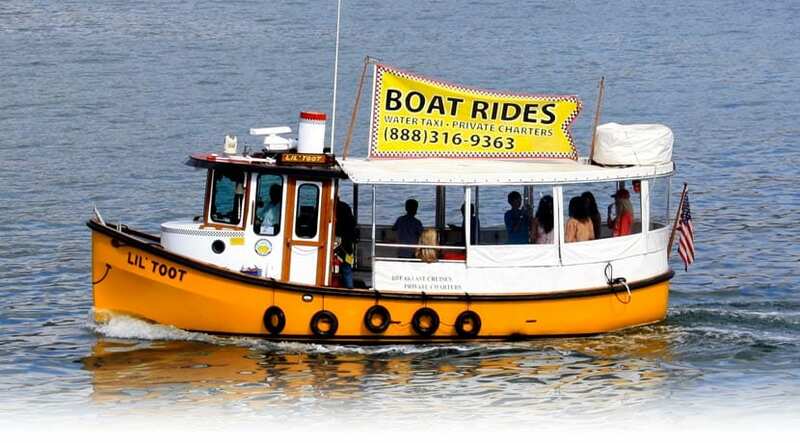 Little Toot is a great way to see and learn about the harbor! She boards near Brophy’s and takes people over to the pier or on other excursions. She departs on the hour and 1/2 hour and is quite affordable. Super fun for the kids! 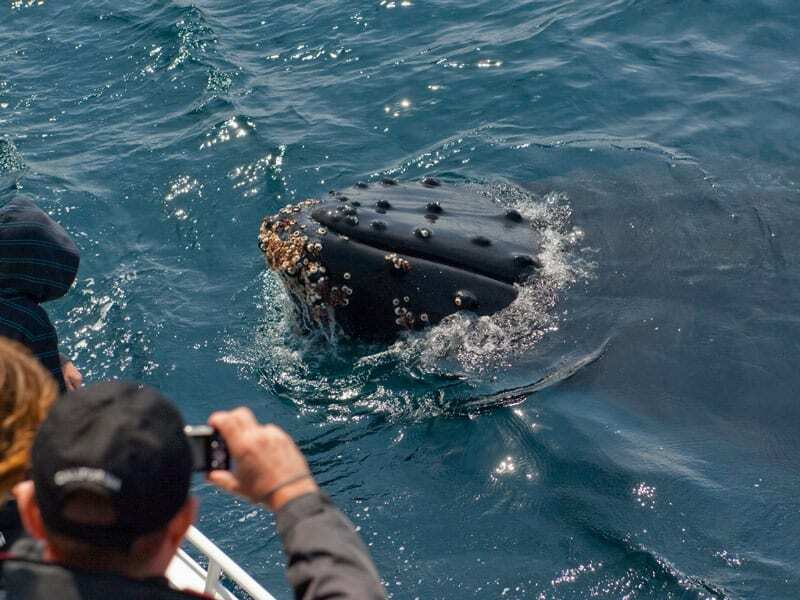 The Condor Cruises have been taking people whale watching for over 25 years. They have a passion for sharing this wonder with guests and offer a wonderful experience. 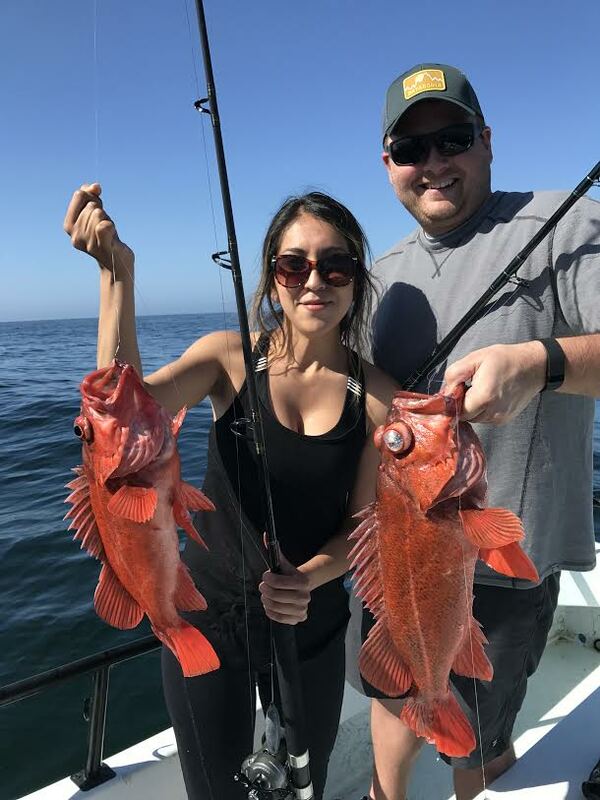 Santa Barbara Fishing Charters can take up to 6 people for full and half day fishing trips off the coast or out to the Channel Islands. And Captain Tony is a passionate fisherman and great guide. Paddle Sports Center offers paddle board (SUP) rentals to those visiting the harbor. 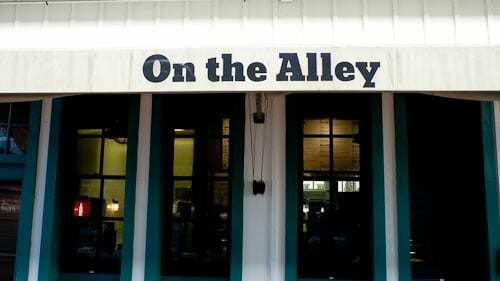 They are located near On The Alley and also sell t-shirts and other items.